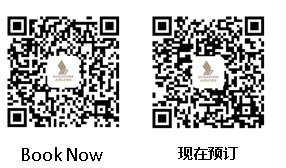 From now to 30 Sep 18，KrisFlyer members can enjoy 5% off selected fare types in Business, Premium Economy and Economy Class when booking a Singapore Airlines flight from Beijing, Shanghai, Guangzhou to Singapore or SilkAir flight from Shenzhen to Singapore on singaporeair.com website or Singapore Airlines mobile app with promotion code ILUVSQ. Riding on the theme of “Space made personal, experience the difference,” the new A380 cabin product offerings provide more space and privacy in all classes. From take-off to landing , your comfort is our priority. At 35,000 feet in the air, you’ll feel right at home with our award-winning service. From 02 Aug 2018, the new cabin product s are now available on the A380 flight between Shanghai and Singapore . We welcome you to experience the difference! 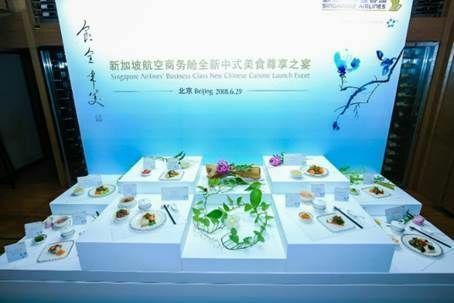 From 1 July 2018, Business Class customers on selected Singapore Airlines flights between Singapore and Beijing, Guangzhou, Shanghai and Hong Kong can look forward to a new in-flight Chinese dining concept, Shi Quan Wei Mei (食全味美).